The organizations will jointly support hospitals in Alaska, Idaho and Washington. 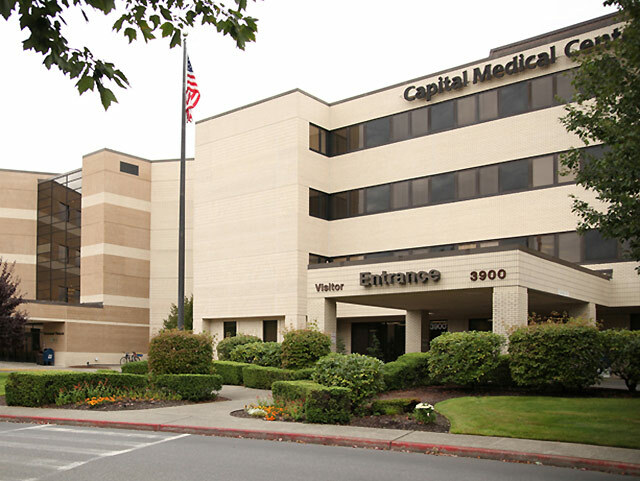 Capital Medical Center in Olympia, Washington, will be the first hospital involved in the new partnership. UW Medicine and Tennessee-based healthcare system RCCH HealthCare Partners announce the creation of a public-private partnership to own and operate community hospitals in Washington, Alaska and Idaho. The partnership will take the form of a limited liability company (LLC) that will own and operate community hospitals or other healthcare entities. RCCH will operate and manage these facilities and UW Medicine will provide clinical and quality expertise. Changes in healthcare have created challenges for smaller community hospitals around the region. Many seek partnerships with larger hospitals and health systems to ensure they can continue to provide quality care to their communities. Often, these partnerships are necessary to maintain access to capital to support growth and quality improvement. The new partnership and its hospitals will benefit from and leverage UW Medicine’s work to achieve the Triple Aim of improving the patient experience of care (including quality and satisfaction), improving the health of populations, and reducing per-capita cost of healthcare. UW Medicine and RCCH will be equity owners of the LLC, with each having representives on the organization’s board and quality committee. “In addition to expanding to new communities, the new partnership will build on our existing relationships in Washington, Idaho and Alaska and should enhance our research, teaching and clinical activities in these states,” said Ramsey. The first hospital involved in the partnership will be Capital Medical Center in Olympia, Washington. The facility already is owned and operated by RCCH and is a member of the UW Medicine Accountable Care Network. The UW Neighborhood Clinics manage a nearby outpatient clinic in collaboration with the hospital.